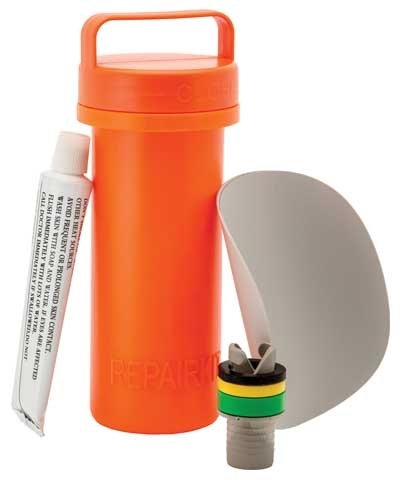 Air Tumble Mat Patch Kit includes vinyl glue, two vinyl patches and air pump valve. See video for patching instructions. Video is for an inflatable boat and will be the same for the air mat. How to use the mat patch kit.